During the first six months of the Trump administration, we have seen more attacks on our civil rights than in decades. The White House has attempted to implement policies that target our nation’s Latino, Muslim, African-American, LGBT and immigrant communities. As Californians, we have brought the protest to our streets, but we also need to bring new laws forward to protect our diverse communities. Earlier this year, I introduced Assembly Bill 450—the Immigrant Worker Protection Act—to establish in California the strongest protections for immigrant workers in the country. AB 450 prevents federal immigration agents from carrying out disruptive worksite raids in a manner that violates the basic due process of employees. AB 450 requires Immigration and Customs Enforcement (ICE) to get a judicial warrant before conducting worksite enforcement and prevents ICE from obtaining confidential employee information without a subpoena. 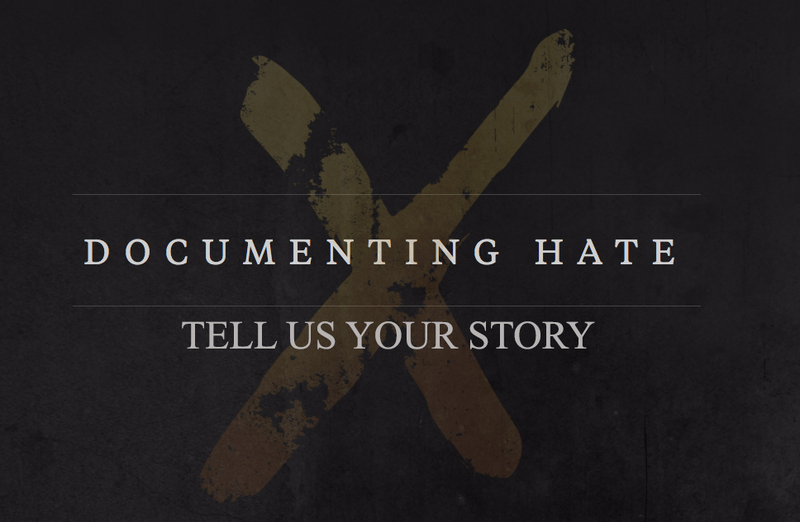 It’s estimated that 1-in-10 California workers lack documentation due to Donald Trump and his Republican allies in congress’ failure to pass comprehensive immigration reform. California’s immigrant workers do much of the lowest-paid, back-breaking work in the world’s sixth largest economy. It’s unconscionable that we should benefit from their labor without protecting their right to privacy and security in the workplace. AB 450 will also clarify what actions an employer should take when ICE agents target a business. As Trump has issued unconstitutional executive orders, vowed to hire 10,000 more ICE agents and overseen a 40 percent increase in immigration arrests, California must work with both employers and employees to protect our working families from threats of deportation. We have heard promises to “make America great again” from past American Presidents. President Chester Arthur, 135 years ago, signed the Chinese Exclusion Act, the first federal law in American history to target a specific ethnic group, supposedly to protect American jobs and preserve American identity. Seventy five years ago, President Franklin D. Roosevelt signed Executive Order 9066, incarcerating 120,000 Japanese Americans in internment camps. We must not repeat the mistakes of the past. All California workers deserve the opportunity to make a life for themselves and their families without having their constitutional rights violated. No one should live in fear at work. AB 450 is now heading to the Senate Appropriations Committee. Please join me, the California Labor Federation, SEIU California and dozens of social justice and civil rights organizations as we work together to protect those whose work makes California great. 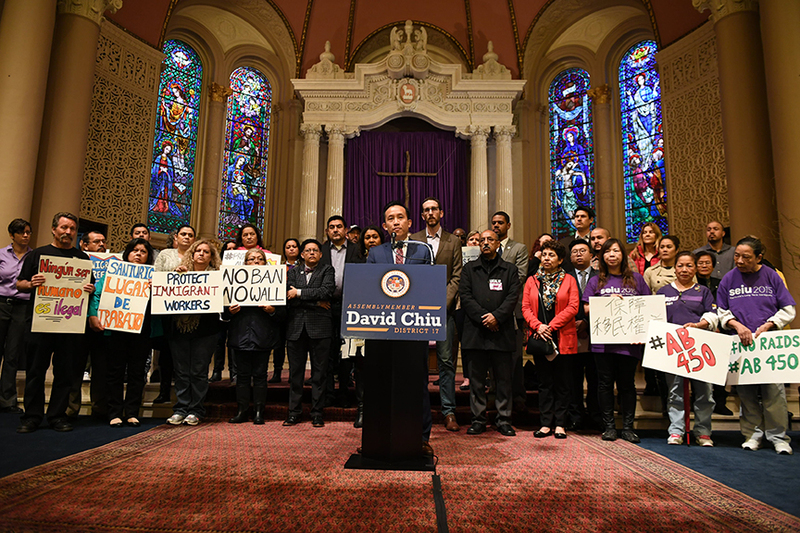 The Democratic Assemblymember representing eastern San Francisco, David Chiu is the son of immigrants and a former immigrant rights’ attorney.